Congratulations to Dan Perry on 5 years of service as a Project Engineer at Vierbicher. Dan worked as an Engineering Intern for the WDOT in 2013 and for Vierbicher beginning on January 13, 2014. 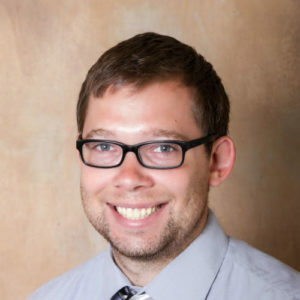 Dan received his Bachelor’s Degree in Civil Engineering with an emphasis in Construction Management from the University of Wisconsin-Madison in 2015 and went from intern to full-time. Dan provides services for a wide variety of stormwater management, site development, municipal infrastructure and residential development projects in the Madison area. He has worked on notable projects such as UW Health – Union Corners, Tru by Hilton Madison West, Rocky Dell Road Reconstruction, Pleasant Hill Estates Subdivision, Stoughton Public Works Facility, and many more. We would once again like to thank Dan for his 5 years of service with Vierbicher.